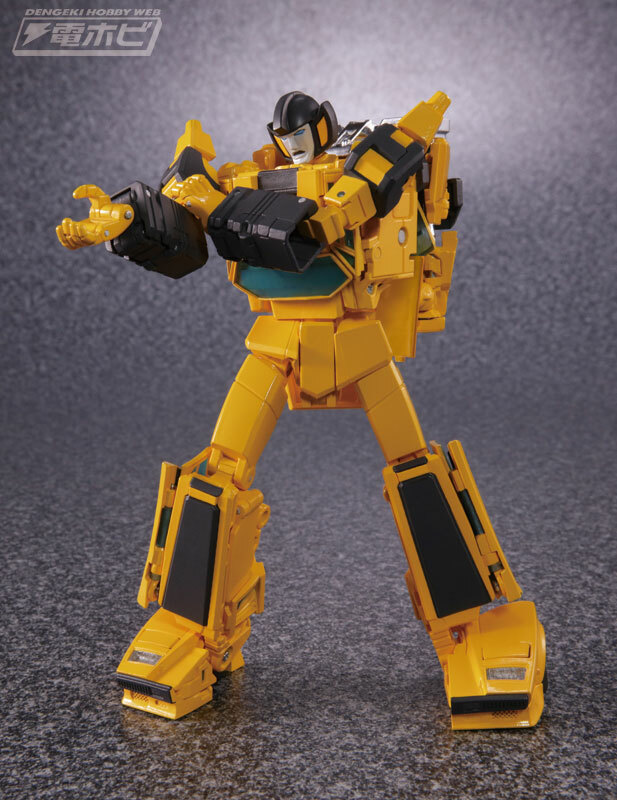 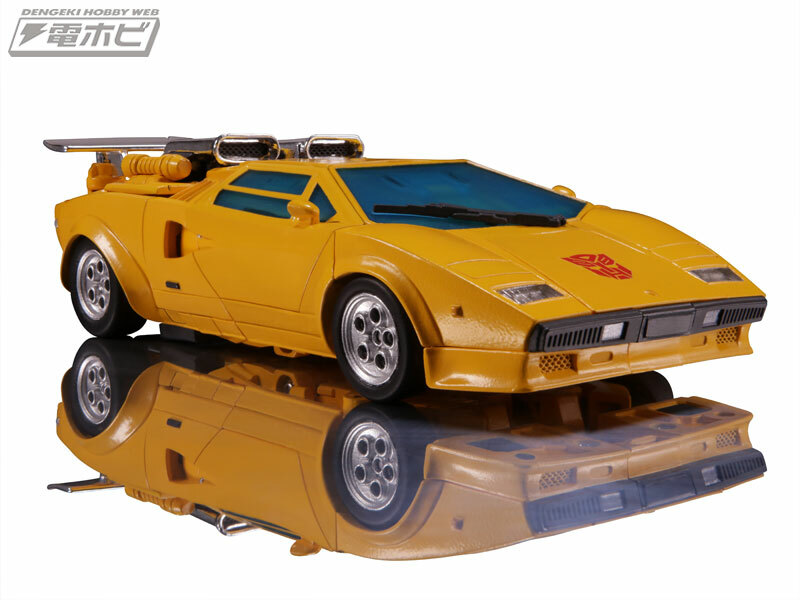 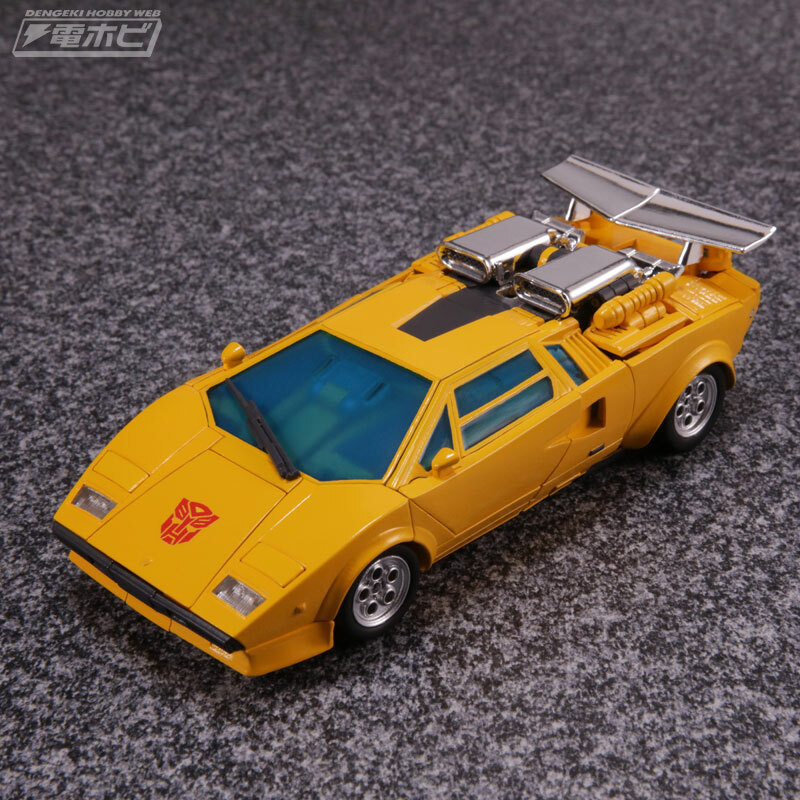 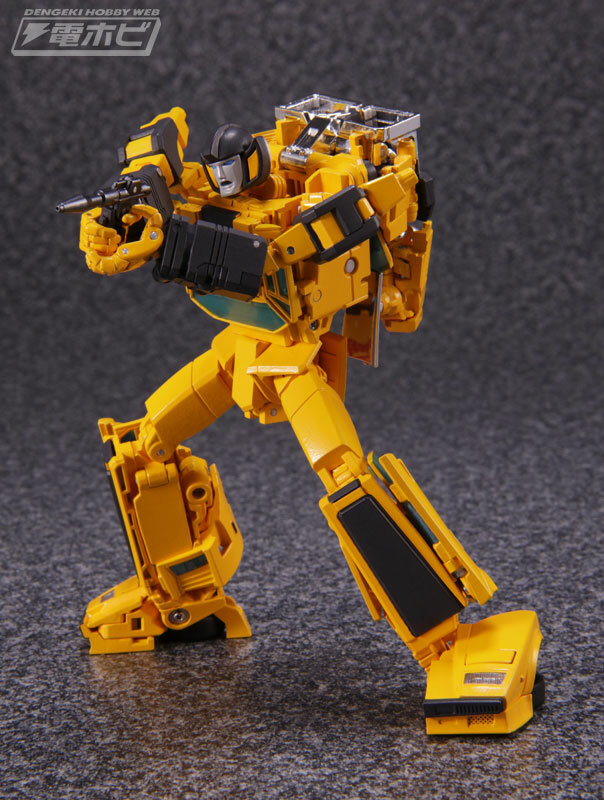 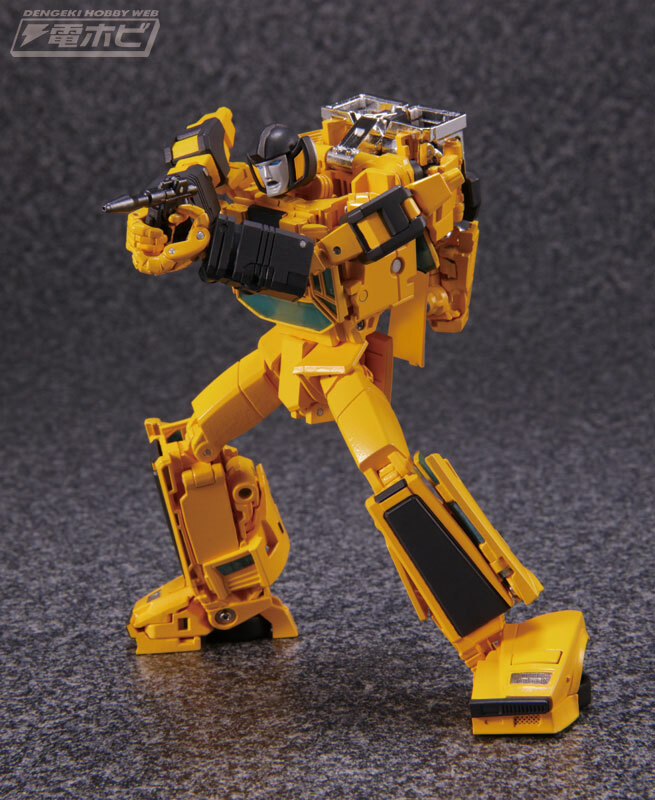 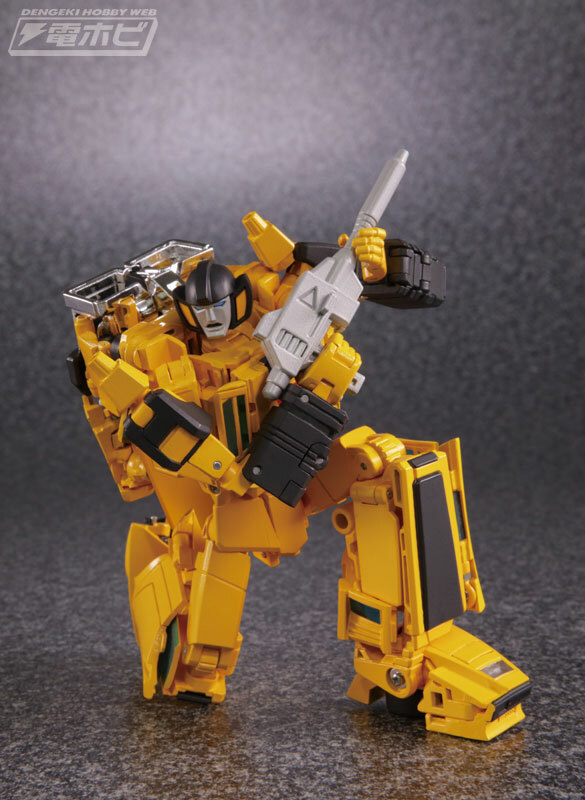 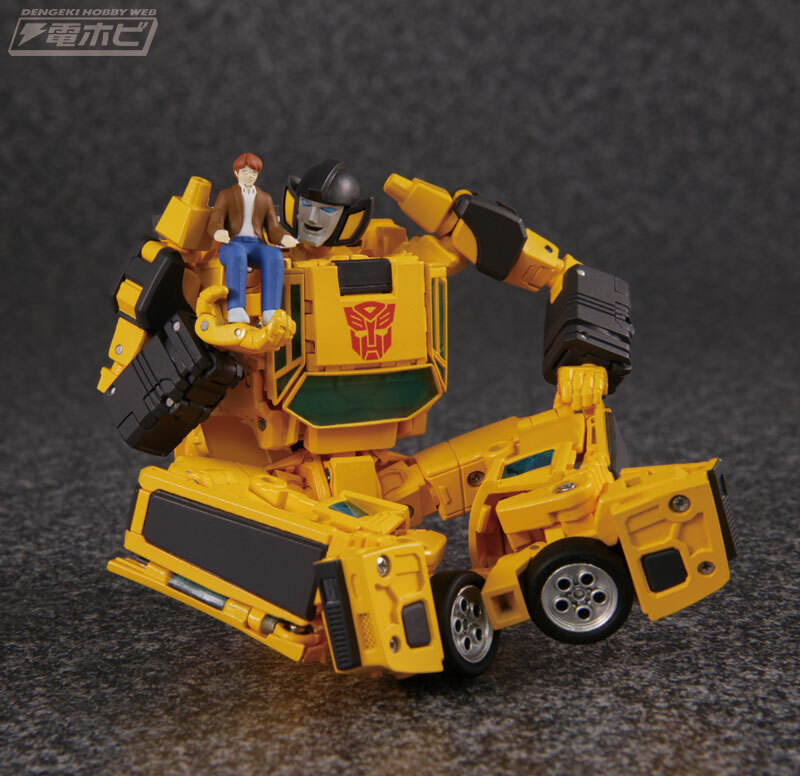 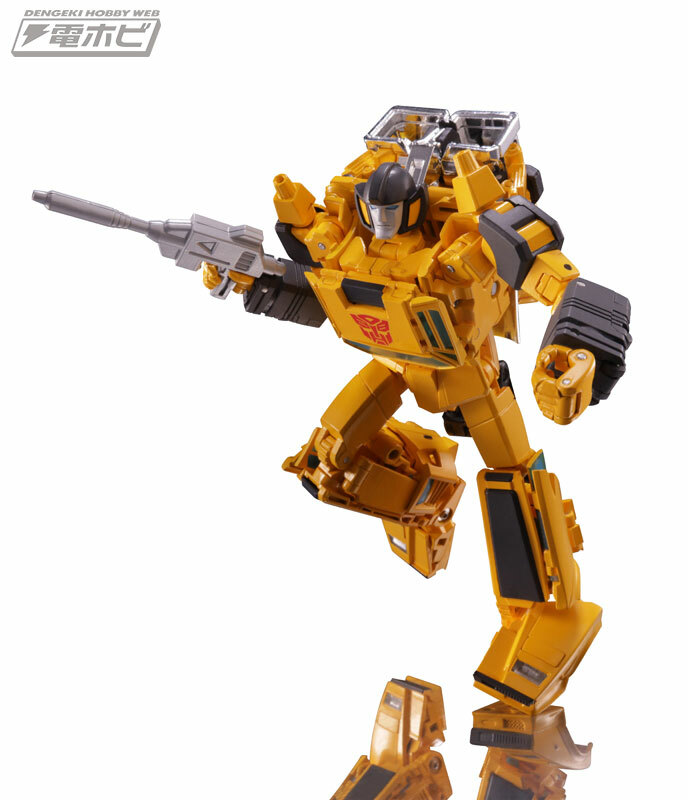 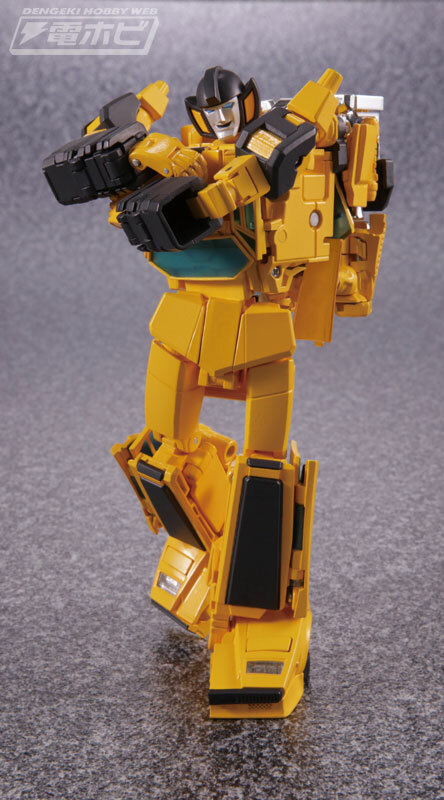 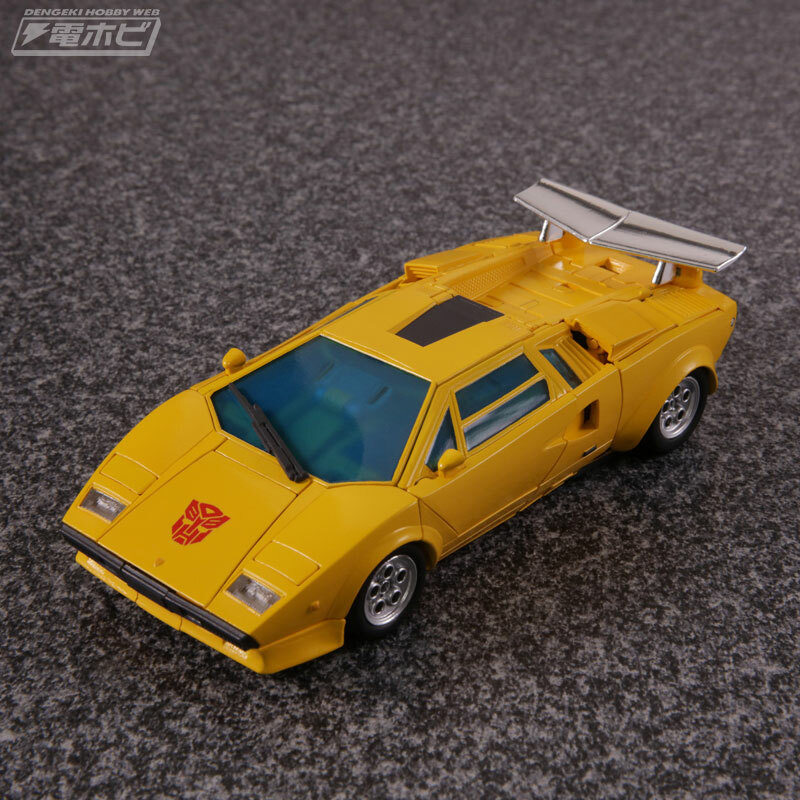 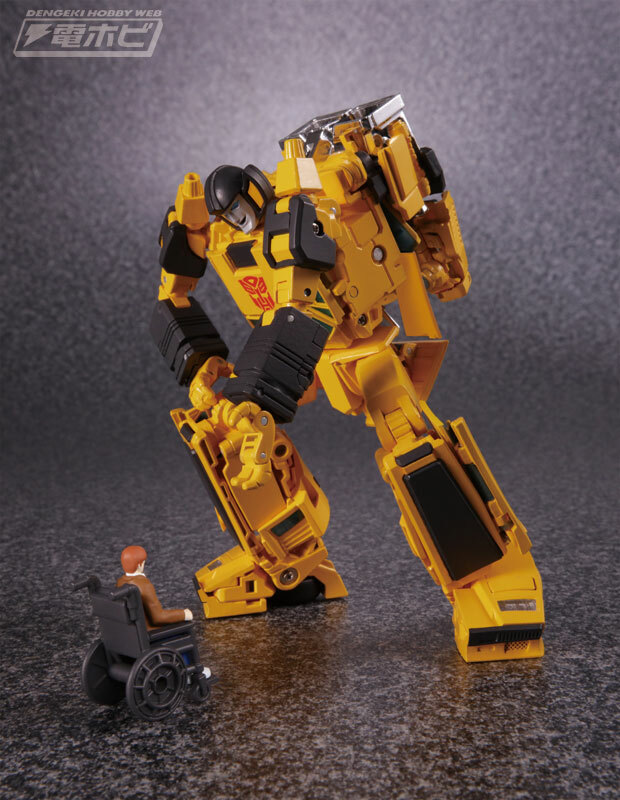 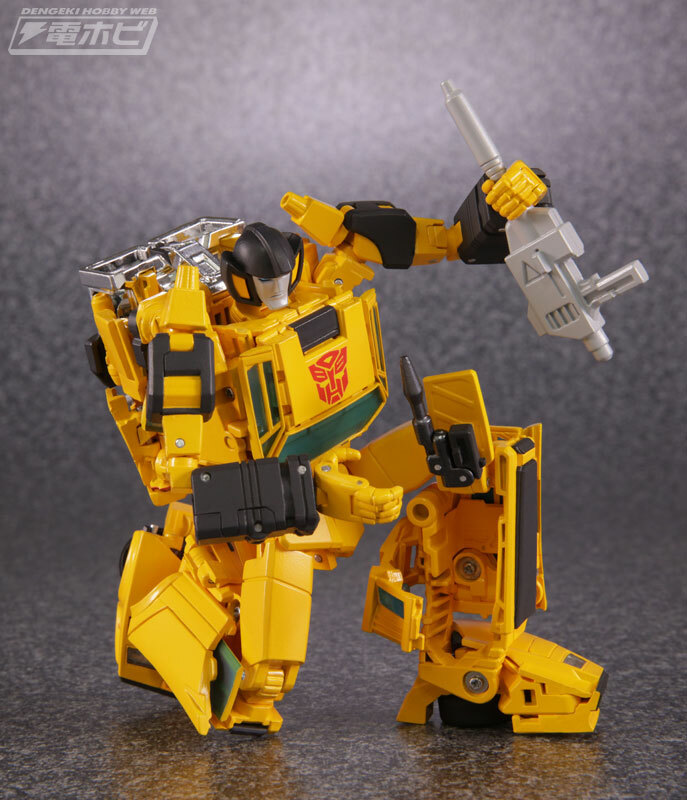 Via Dengeki Hobby, we are able to share a wealth of official images of Masterpiece Sunstreaker with you. 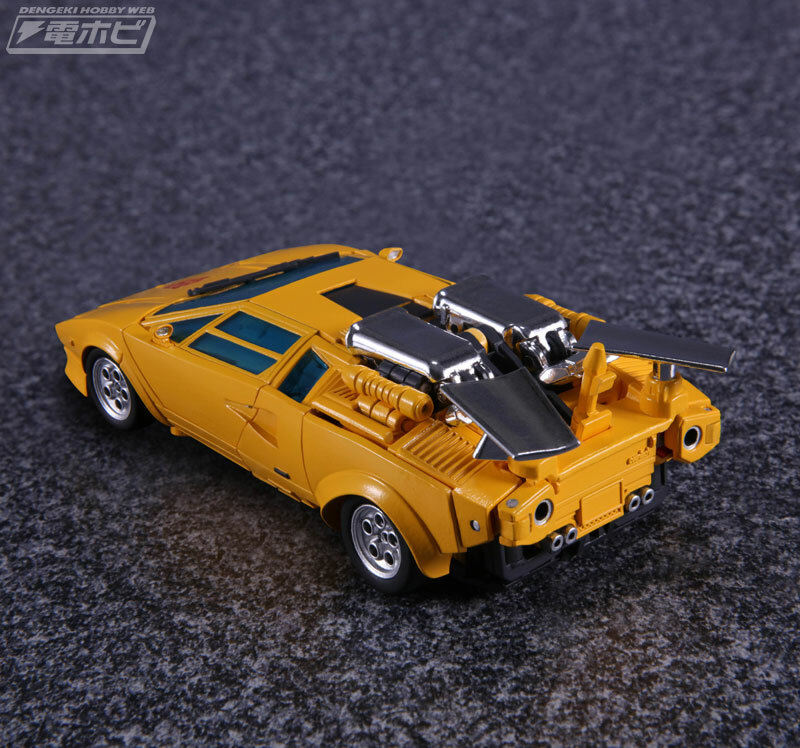 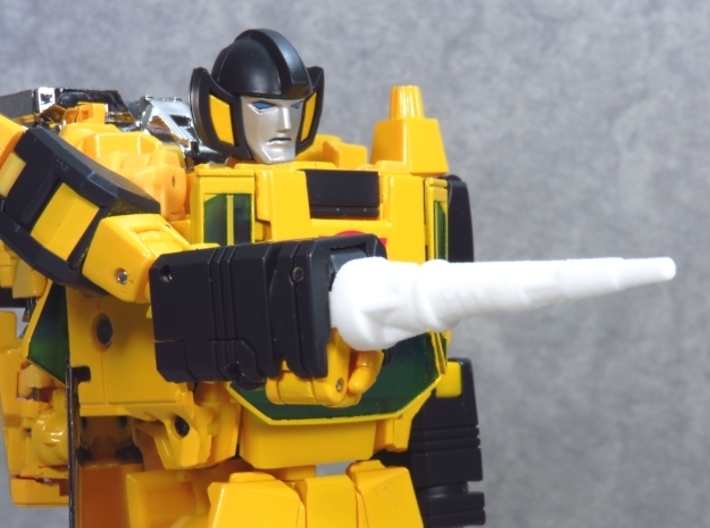 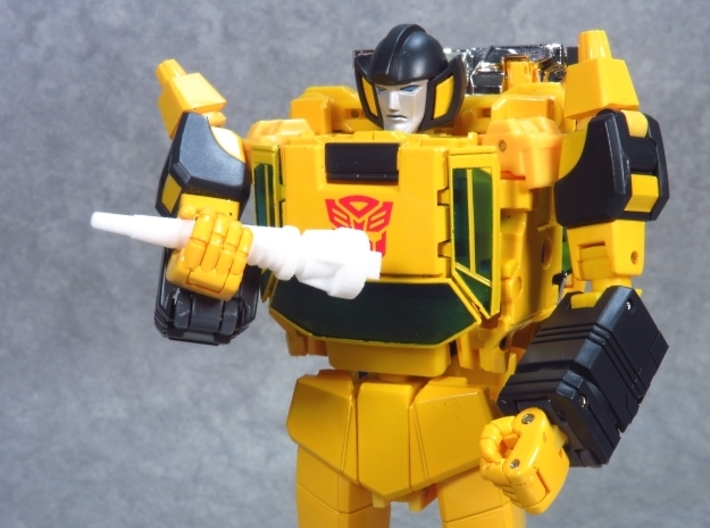 These images show off the wealth of poseability and accessories that come with Sunstreaker, including his rear, spoiler mounted gun from More than Meets the Eye, his alien mask from Hoist Goes to Hollywood, several expressive alternate faces, and human ally to the Autobots, Chip Chase! 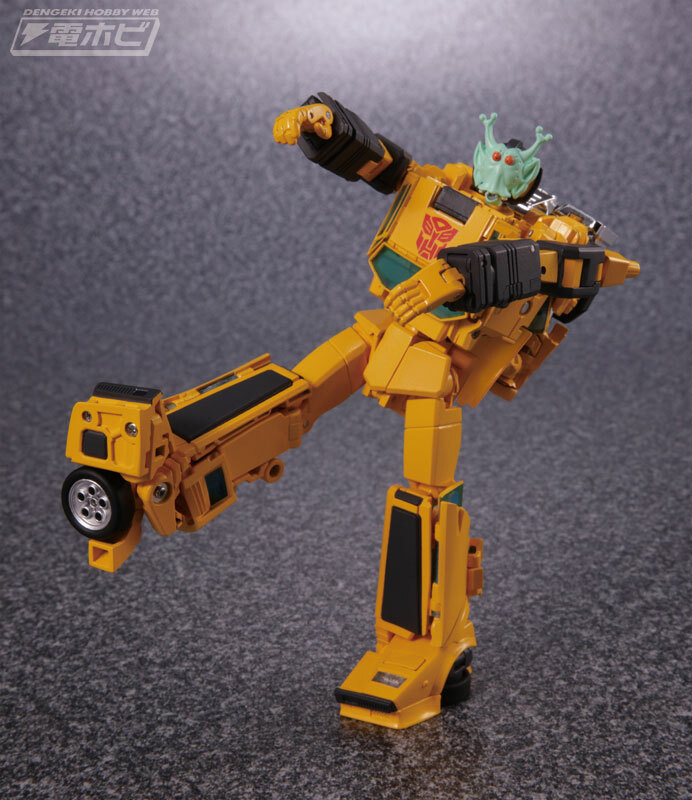 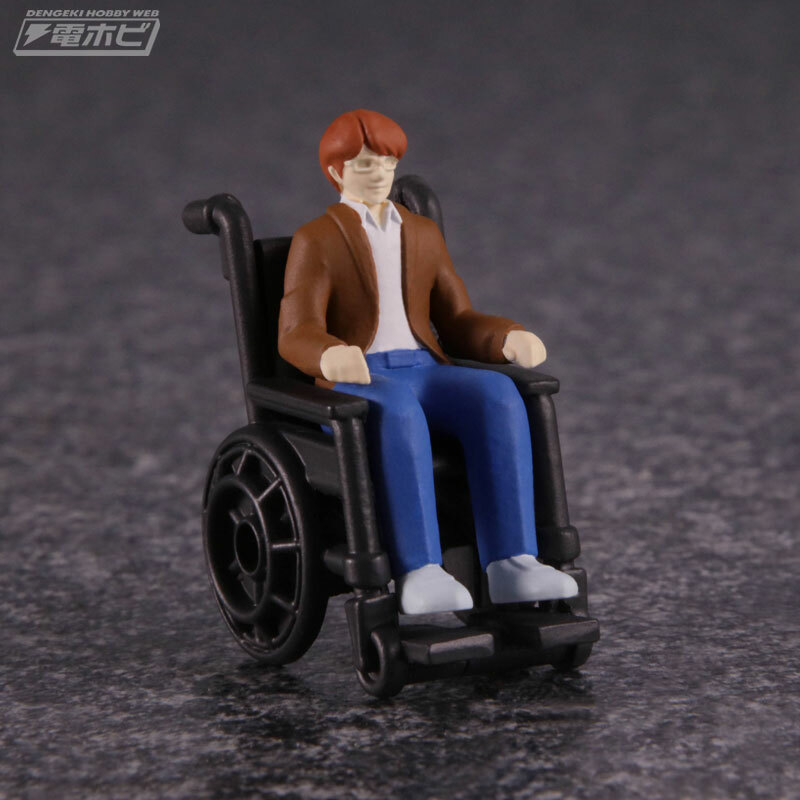 The range of posing options and extra pieces with this one are truly astounding and clear evidence of how Takara-Tomy are really upping their game on the Masterpiece line. 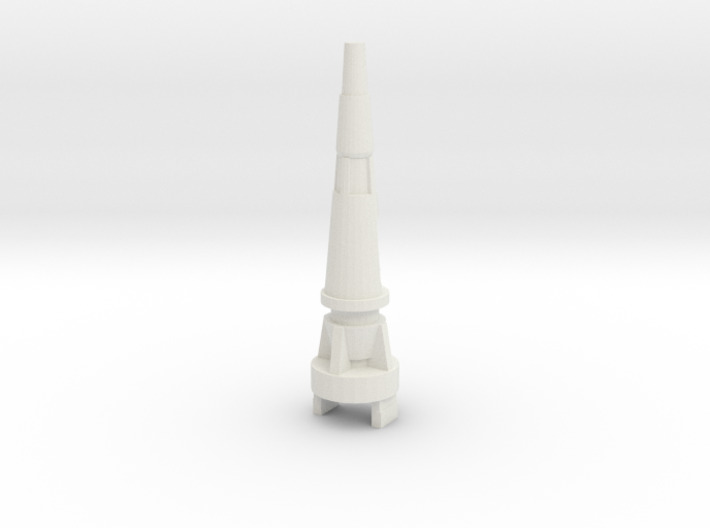 Check out the images attached to this post.